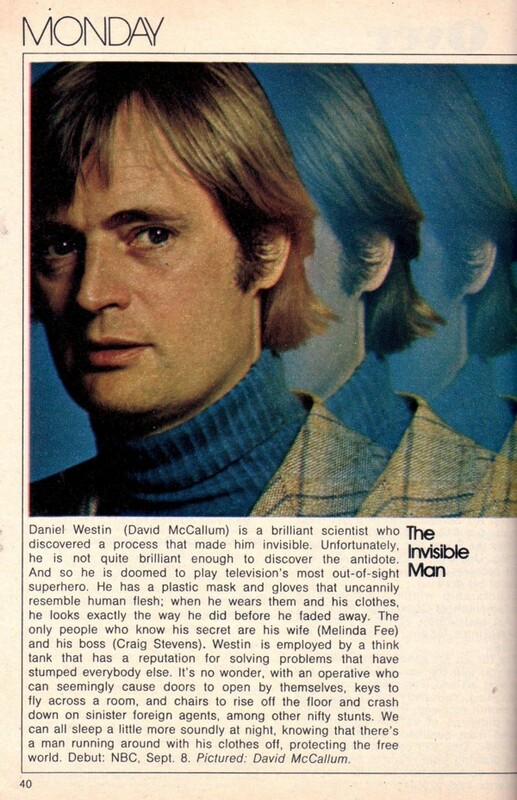 "Brilliant But Cancelled" is how Trio describes this mid-70s show starring David McCallum. Pilot movie, 12/12 eps. SP mode (7 discs), recorded off-broadcast, in chronological order.